I give you Wicked Killers! & the final word from the man in black himself, JOHNNY CASH thrown in for good measure. Get WICKED KILLERS REDUX before they get you! 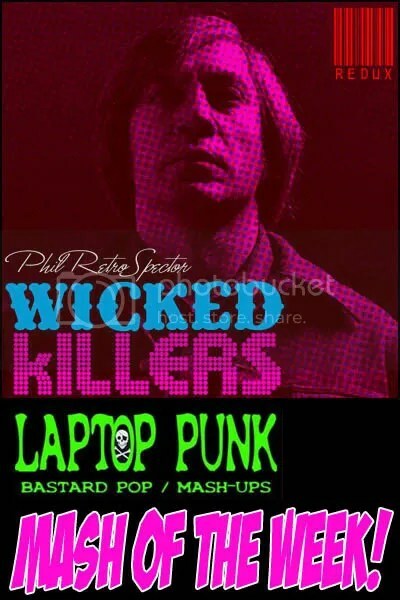 The Laptop Punk Mash Up Forums – MASH OF THE WEEK!